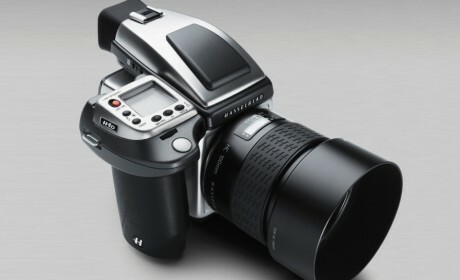 For the past few years I’ve debated on whether digital medium format cameras are really worth the money, considering the most expensive SLR to date with all the trimmings is about $8000 (Nikon D3X) while a stripped down lower to middle of the line digital medium format starts at $10,000 and goes astronomically higher from there. For $2000 you can still get a great DSLR. That same amount in medium format may get you a lens. There is no question that the resulting image quality is better in medium format, but is it thousands of dollars better??? People always ask me to recommend a good first camera. I always tell them to start with a GREAT first lens and buy a used body with whatever is left in their budget. This is advice I wish someone had given me way back when I first started buying camera equipment. Nothing affects image quality more than lenses! Now-a-days, bodies are kept for a few years and then traded up. However, a good lens will outlive you as long as you take care of it. Hassy takes away the confusion in trying to figure out if one of their lenses is a good buy or not with a very simply solution. They only produce fantastic glass! Pair that with the excellent new sensors and their new Phocus 2.0 software (which includes automatic lens correction and moiré removal) and you have what I consider a system that can provide you with the best possible image quality available today…bar none. Although there is a little room for improvement in the overall ergnomics of the camera, it feels very natural and well balanced in the hand. Back to my original question though…is it really worth thousands of dollars more than say, the camera system in my wish list??? The answer is an absolute definite no-question-about-it maybe. It really depends on who you are as a photographer. For me, unfortunately I have to say no, as I place myself squarely in the advanced amateur category. Photography isn’t a main source of income for me right now, so I can’t justify paying $19,995 + tax for a camera and one lens. 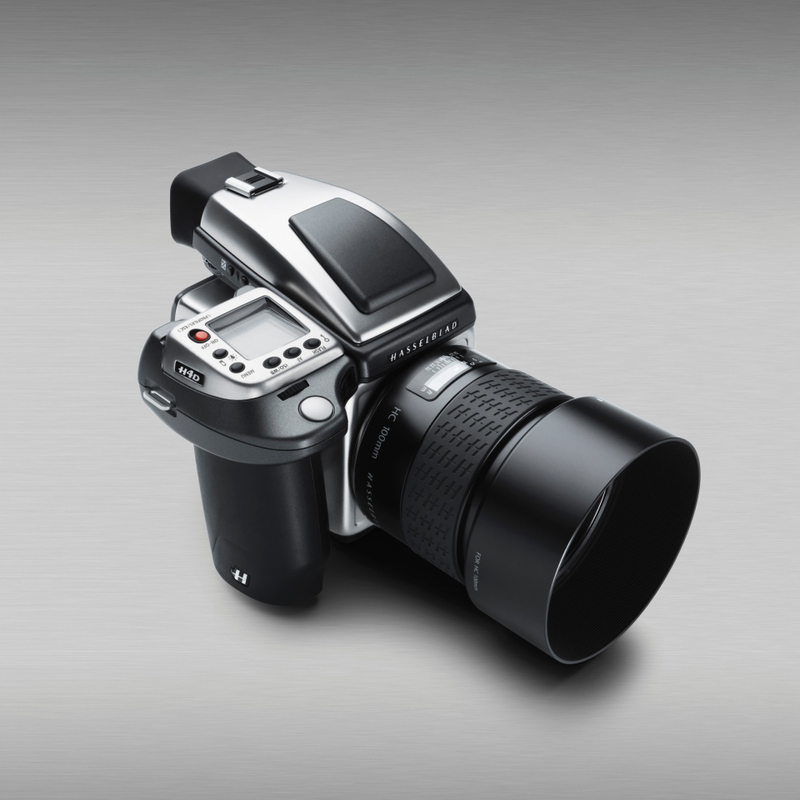 However, if I were a full-time photographer there is no way I could justify not investing in the system that I felt produced the best quality image possible, and that is Hasselblad’s H System.